Welcome to INSIDE THE Q! 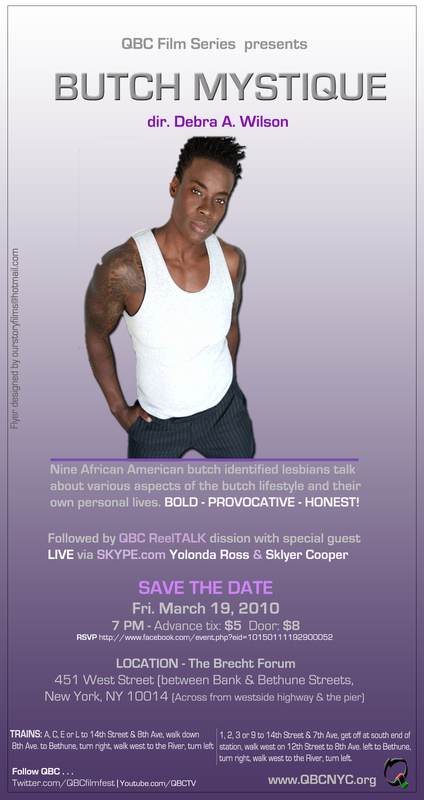 Here you will find entertainment news and happenings about Queer Black Cinema. Inside the Q is the official blog site covering Queer Black Cinema Festival . Be sure to join the blog. We want to hear from you! Queer Black Cinema International Festival (QBC Film Fest), created by Angel L. Brown-Ross in 2008 is an Avant-garde film festival that will bring you the best films about the Black LGBT experience from around the world. 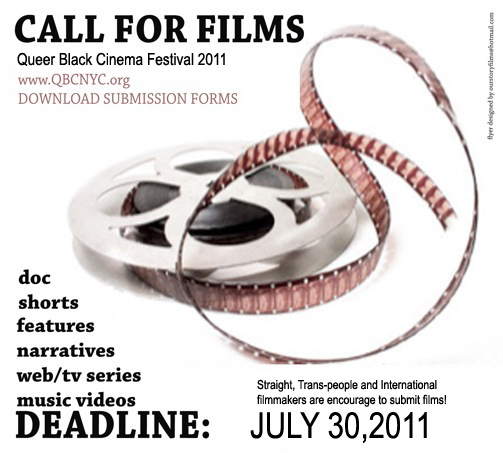 Queer Black Cinema International Festival (QBC Film Fest), created by Angel L. Brown in 2008 is an Avant-garde film festival that will bring you the best films about the Black LGBT experience from around the world. The three-day festival consists of showcasing films by both gay and straight award-winning filmmakers of African descent. The festival also includes industry lead panel discussions and workshops, great networking social events/parties, closing with a prestigious Award ceremony, honoring officially selected film makers. The Annual Film Festival takes place mid- October. All are welcome to attend regardless of their sexual orientation, race or gender. We aim to enlighten, educate and entertain our audience with socially conscious films while providing an open forum for the community-at-large to discuss various issues dealing with the Black community and beyond in a safe environment. Queer Black Cinema is fiscally sponsored by MIX NYC Experimental Queer Film Festival (MIX) and Gay Men of African Descent (GMAD) a 501 C3 Not-For-Profit Organizations. Provide a platform for both gay and straight filmmakers of African Descent to present and discuss their work about the Black LGBT experience from around the world. Provide solid networking opportunities connecting major resource organizations, major industry professionals with the independent artist.